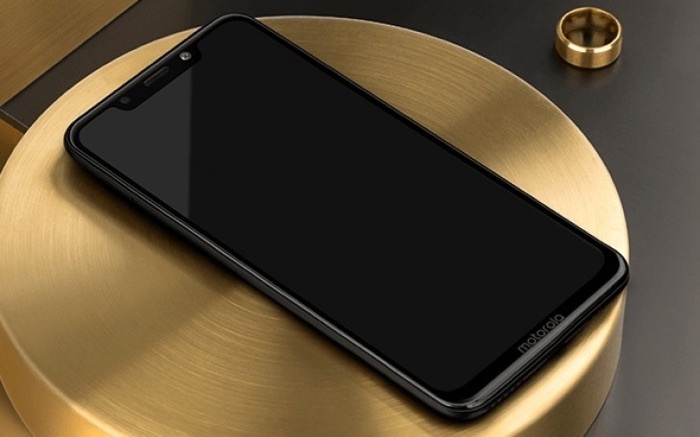 Motorola previously launched their new P30 and P30 Note smartphones and now it looks like the company will also be launching the Motorola P30 Play. The handset is listed on the Motorola website along with some specifications, the device will feature a 5.88 inch display with a HD+ resolution of 1520 x 720 pixels. The handset will be powered by a Qualcomm Snapdragon 625 processor and it comes with 4GB of RAM and 64GB of included storage. If you need some extra storage the handset will also feature a microSD card slot and it will come with front and rear cameras. On the front of the device there will be an 8 megapixel camera for Selfies and on the back there will be a dual camera setup with one 2 megapixel camera and one 12 megapixel camera. The handset will come with Android Oreo and it will have a fingerprint sensor and a 3000 mAh battery.